The 29th HKTDC Education & Careers Expo is opened on 24 January and continued through 27 January 2019 at the Hong Kong Convention and Exhibition Centre. Gathering around 880 organisations from different countries and regions, representing educational institutions, professional associations, government departments, public organisations and private companies. 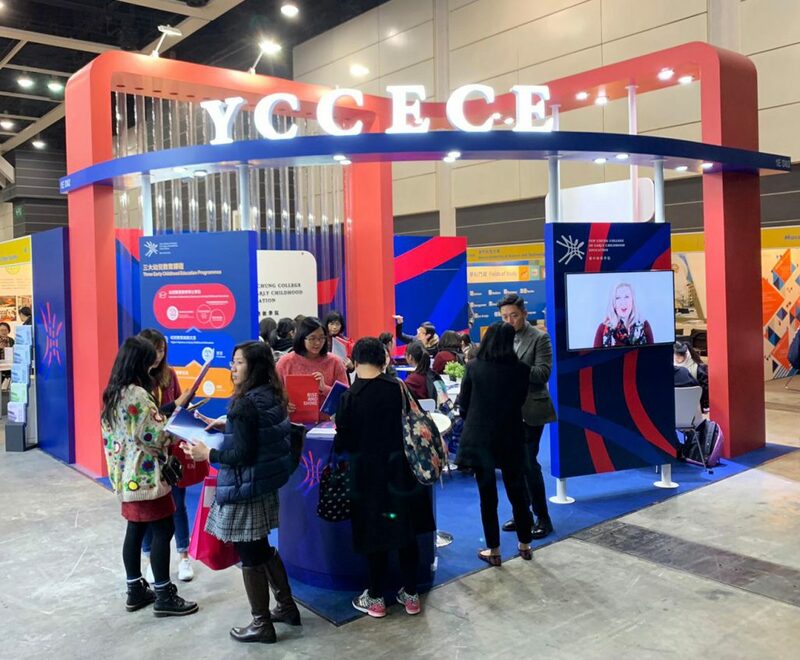 YCCECE was also one of the participating institutions and we are pleased to meet over 2,000 secondary school students, parents, teachers and visitors throughout the four-day exhibition.